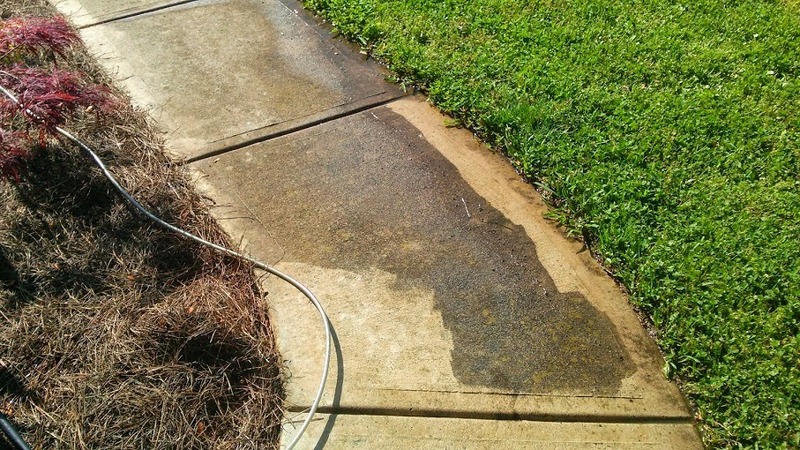 When I first moved into my house in 2009 my driveway, walkway, and back patio was in need of being pressure washed, it looked like it hadn't been cleaned in years. Fast forward 5 years later and it was needing to be cleaned again. I started shopping around for an electric pressure washer, I didn't really want to spend a whole lot of money on a gas powered one. If I used it more than once every 5 years then maybe I would have. 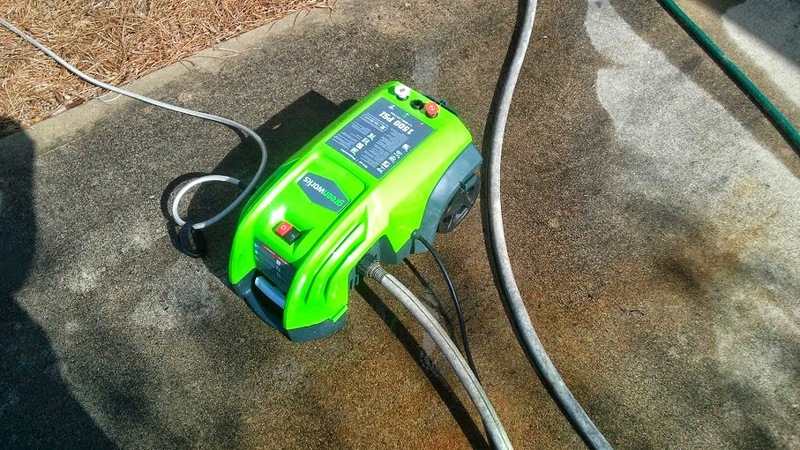 The first thing I did was use the old trusty Google search and came across the Greenworks 1500 PSI electric pressure washer. It had relatively good reviews so I headed over to Lowes to purchase one. When I arrived back at my house the first thing I did was pressure wash the front walkway. It really didn't look all that dirty, but when you start spraying it's a world of difference. The biggest challenge was washing the driveway. For anyone that has ever used a pressure washer you know that you have to keep the nozzle close to the ground for maximum cleansing. That makes it take forever, I would clean one square, take a break, then clean another. The hot summer weather didn't help either. It also comes with 3 nozzles for different applications. This thing cleans really good. I recommend you turn on the water and squeeze the trigger to get all the air out of the hose before powering on the unit. This will make the electric motor last much longer. If you're in the market for a cheap electric pressure washer I'd definitely recommend this one. 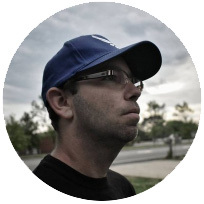 -Low profile design help to prevent "tip over"